Want to know how to build a home studio for under $350? This video will cut through hype and give you specific recommendations on what gear you need and why. If you’re starting out and are looking to put together your first recording studio setup in your bedroom, basement, or home office it can be confusing and overwhelming. Fortunately you and I are living in the most incredible time when it comes to music making. Gear is more affordable than ever, and more importantly, it sounds amazing. But where do you start? 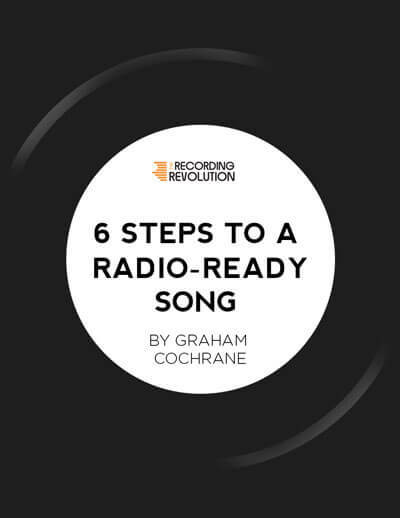 What do you really need (and don’t need) to make killer recordings? I’ve got you covered! From audio interfaces, to DAW software, to microphones, headphones/speakers, and everything in between I give you a complete studio setup you can use to make a killer home studio – all for under $350. Wondering which microphone you should be buying for recording vocals, guitars, drums, or any other instrument? With so many brands, models, and even types of microphones at our disposal (and at varying price points) it can become overwhelming when you first begin looking into it. Have no fear, in this video I explain the two most common types of microphones as well as recommend some very specific models at affordable prices for the home studio. If you’re just getting into home recording, these next few minutes will save you a ton of time and money. Not sure what is the best audio interface for your home studio? With so many choices these days, and the proliferation of audio myths out there it can be overwhelming. The good news? Audio interfaces have never sounded better nor been more affordable. There are 3 main criteria I follow when picking an interface that best fits my needs and I walk you through them in this video. Plus I give you two important things to watch out for when choosing an audio interface for your recording projects. No matter your budget, this video will help you find the perfect interface for you. Your bedroom wasn’t designed to be a recording studio. It was designed to be a bedroom! Shocking, I know. But that doesn’t mean you can’t get killer recordings in your not-so-ideal space. In fact I’ve gotten really good at getting great recordings in awful spaces (like my first apartment with paper thin walls/windows next to a US highway) because I’ve learned the workarounds and process for hacking your home studio. Once YOU know these workarounds you can harness your room’s full potential. In this lesson, I’m going to walk you through 4 simple things you can do with your current gear and your current bedroom or basement studio to get better sounding recordings in little time and with minimal fuss. Recording a band in a home studio is challenging for two main reasons: lack of space and lack of gear. Bedroom studios typically lack enough space to fit an entire band comfortably. Nor do they have the number of microphones, preamps, converter channels, stands and cables needed to capture all those tracks live. But there’s hope for you and your humble home studio. There’s a better way! Today I’m going to walk you through the best method I know to use your humble home studio setup to capture your entire band’s performance and have it still sound tight. 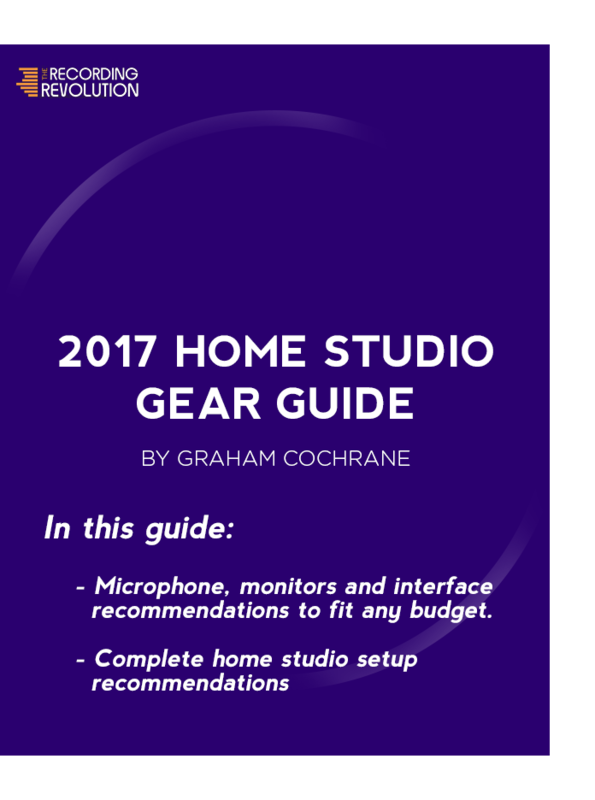 Download The "Studio Gear Guide"